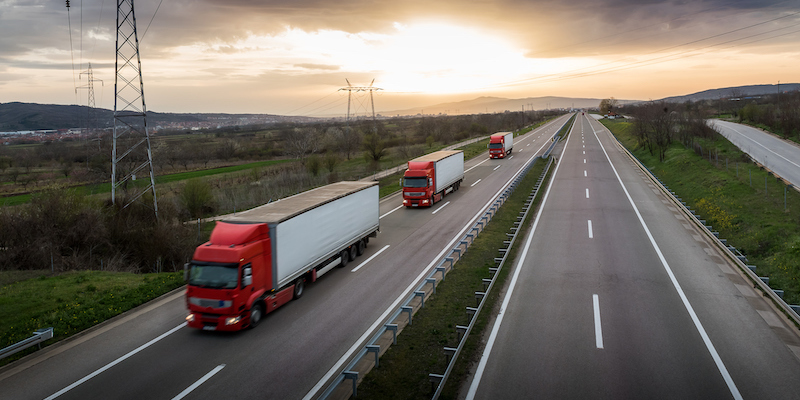 The sheer volume of goods moved has fleet managers on their toes, and truckers consistently on the road. Keeping track of what’s where and when — not to mention the myriad of details such as legal and physical restrictions, environmental zones, and certain driver-centric information — is a constant challenge. HERE Trucks is as versatile as it is efficient. Map data is available for 68 countries and territories throughout the world. Contact ADCi to find out more about HERE Trucks, other powerful HERE add-on content, or request a sample of HERE map data. Click the button below to get started!